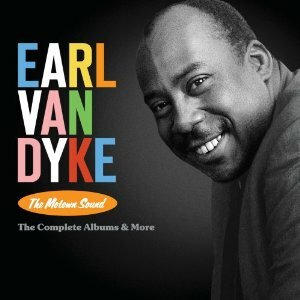 At last That Motown Sound instrumental LP by Earl van Dyke & the Soul Brothers from 1965 has an offical release on CD. Most of the bonus tracks have not been previously issued. Superb 27 page booklet with rare photos and discography. Highly recommended. Issued on Motown Hip-OSelect B0016212-02 2 CD Digi pack USA.